Please enter your details on the right (or send us a text message) if you’d like your first class for free. Then read the Your First Class tab at the top of the page to find out what to bring. Please arrive at least 10 minutes before the class starts. This allows us to meet with you to explain a little about our history and how the class operates and then pair you up with a training buddy. New people are paired with a senior to ensure they get the best attention during the class. Wear loose fitting long pants and a plain t-shirt. No shorts, singlet tops, or offensive markings/alcohol advertising. You can bring a drink bottle if you wish or purchase one on site. If you come with an open mind and a good attitude you will enjoy yourself. We welcome you to your own martial arts journey. Welcome to the Kung Fu School, Mt Wellington. Mt Wellington is new location in Auckland that opened in early 2018. 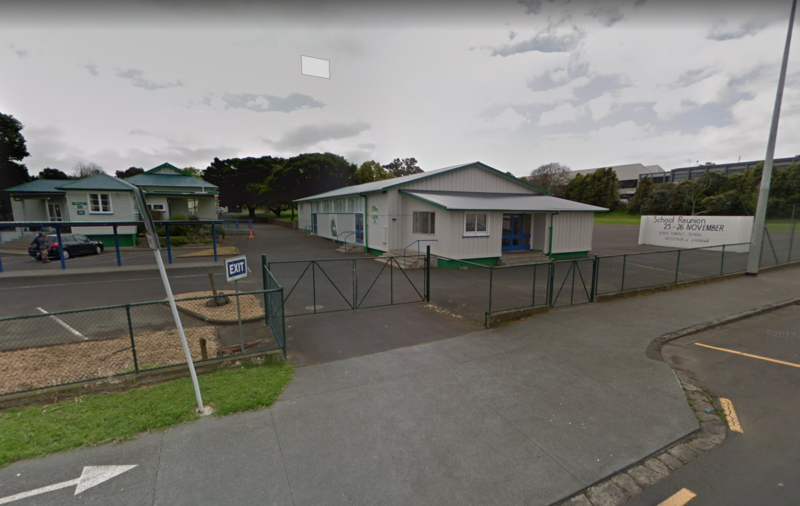 We have the use of a spacious, well maintained hall at Panmure District School. It has lots of parking and easy access off Mount Wellington Highway, just 2 km north of Sylvia Park. As our class is new we are currently combining children and adults together in one hour sessions (Wednesdays 6:15 pm to 7:15 pm). As we expand we will separate the adults and children’s classes, and eventually offer another class on Monday nights. We are easily accessible for people living in Mt Wellington, Panmure, Ellerslie, Glen Innes, Penrose, Pakuranga and also further east and south. After we are adequately warmed and stretched, we move into teaching techniques found in our syllabus which focuses on movement, application and self defence. The Kung Fu School is a family orientated martial art with a focus on support of our students learning and providing a challenging and ability appropriate training ethic. The best way to find out if this is something for you is to come down and have a chat with one of our seniors and experience it for yourself. We are always willing to assist. Hi, I’m Dylan and I have been training in Kung Fu since 2014. After working in a few dangerous countries such as Iraq and Sudan, I had found myself in a number of situations where I wished were able to defend myself better. So upon my return I sought out to learn some self-defence. After settling on Kung Fu as a style, I quickly found the Kung Fu School website. It appealed both to my desire to learn a practical self-defence and my interest in more traditional styles. My first class I quickly realised this was for me. The instructors were great teachers, supportive and personable. Shortly after Jiao Lian Ryan started teaching at Oranga, due to a smaller number of senior students I began to help with the children’s class. Teaching has become one of my favourite parts of my journey as it not only helps cement my understanding of techniques and forms but I also enjoying watch those I teach improve and develop. Teaching children especially has given me an immense sense of achievement, watching many grade alongside me as well as growing from kids into young adults. I have helped teach at both Remurea and Oranga and more recently taking over the new Mt Wellington club. The Kung Fu School has helped me get fit, make friends and more importantly gain more confidence. The precepts taught, are things which I have found helpful both in training as well as outside of the club. Being part of the club has been a great experience for me as a whole, and I look forward to continuing to learn and progress further and help others along their own martial arts journey.